Calvert AUXCOMM members, please take a look at the two document links below. There are significant changes ahead for ARES and getting/maintaining ARES membership. So far 2018 has been quite as far as tropical weather is concerned, but we still have several months to go in the hurricane season. Here are a few useful documents and links for getting and staying prepared. All Calvert AUXCOMM Members, below is an article on planned updates to ARES by the ARRL. In particular, note the new training requirements. I’ve not heard anything regarding cost (if any) for taking the ARRL emergency training classes. 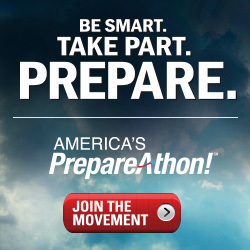 FEMA on-line training is free. Williams’ program was titled ARES Advances into the 21st Century — A New Program, A New Mission. The vision is for an ARES that is comprised of organized, trained, qualified, and credentialed Amateur Radio operators who can provide public service partners with radio communications expertise, capability, and capacity. 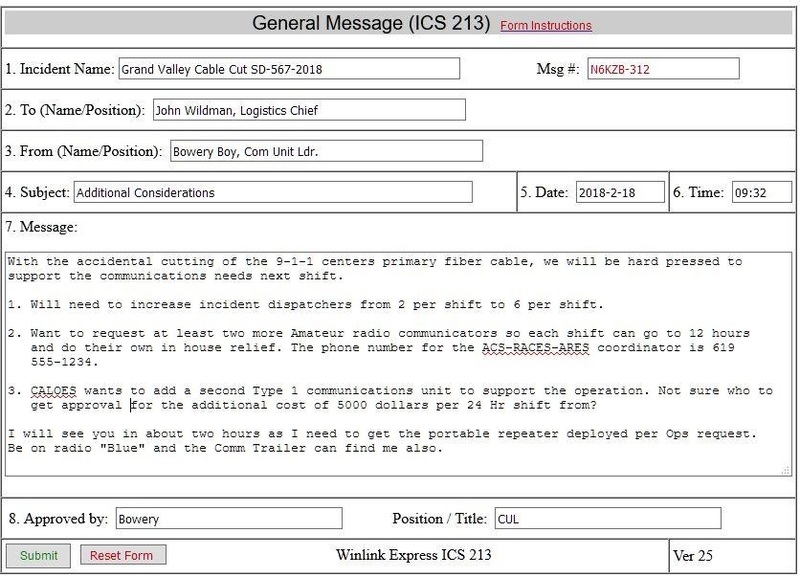 Goals include aligning the ARES organizational structure with the National Incident Management System (NIMS) and Incident Command System (ICS). The Emergency Coordinator (EC) will continue to lead the ARES team locally during an incident, while the District EC and Section Emergency Coordinator will continue to serve as resources and support for the EC. ARES Connect is the new platform designed to support Reporting, Membership, Database – Portability, Record Keeping, and Statistics. Levels of training attained would dovetail with three new levels of participation: Level One would be comprised of all entering the program with no training, while progressing through the ARRL emergency communications training and the FEMA Independent Study courses 100, 200, 700, and 800. Level Two would be attained upon successful completion of these courses, and would be considered the “Standard” level for ARES participants. Level Three would be attained upon completion of the advanced FEMA courses IS 300 and 400, which would qualify candidates for the ARES leadership positions EC, DEC, SEC and Assistants. It is proposed that ARRL will provide a basic ARES ID, which would convey recognition of registration with ARES nationally and indicate level of training. No conveyance of site access is guaranteed. The AHJ would grant an additional ID/pass for site access, which would be “owned” by the AHJ. With the record-setting 2017 hurricane season still fresh in most American’s minds, the Maryland Emergency Management Agency (MEMA), in conjunction with local emergency managers, is rolling out a new hurricane and severe weather evacuation system. The pressure has been on for some time to have the ICS 213 form appear more like the FEMA hard copy. The biggest constraint to doing this was trying to get the HTML code, Java Scripting, and Winlink Express command lines to cooperate. This is why what you saw in previous versions was the best that could be offered, until now. Thanks to Greg Kruckewitt KG6SJT, our recent addition to Winlink Template group and his Java scripting expertise, we have a new 213. Up front I have to thank Greg and his countless hours on this project, to include putting up with my never ending changes and questions. As such when the next Template pack version 46.0 is “pushed” via the internet you will have the new ICS 213 available, version 25.0. If you have no Internet available at a managed site you may update the forms yourself. information, just many other fields will not propagate. PLEASE read the instructions that are are part of the Initial Entry form and try a few to understand the REPLY portion changes. 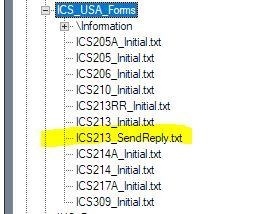 – We were able to remove the sometimes accidental bringing up the ICS-213_SendReply.txt by error, you no longer see it. Now you can only click on the ICS213_Initial.txt (Setting the ICS 213 as a “favorite” template did prevent this). – Screen shot of the Inbound 213. Note you can not use this form to reply from, read the instructions. But you can print it in order to obtain a written response. When you print the items marked in YELLOW are removed. 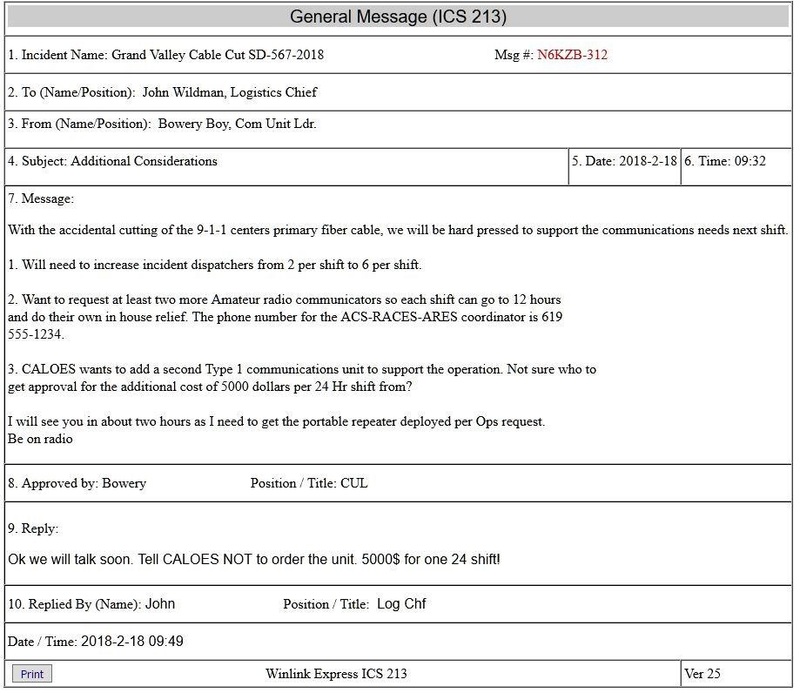 – Screen shot of the final ICS 213 to print or save. We understand that with chnage comes anxiety. Test and learn this forms process and how to initiate a Reply. Some will not like this new format as it is a departure from the previous two years. But SHARES, served agencies, and others have been asking for this for some time. Is it perfect? Perhaps not, best that can be done at this time. 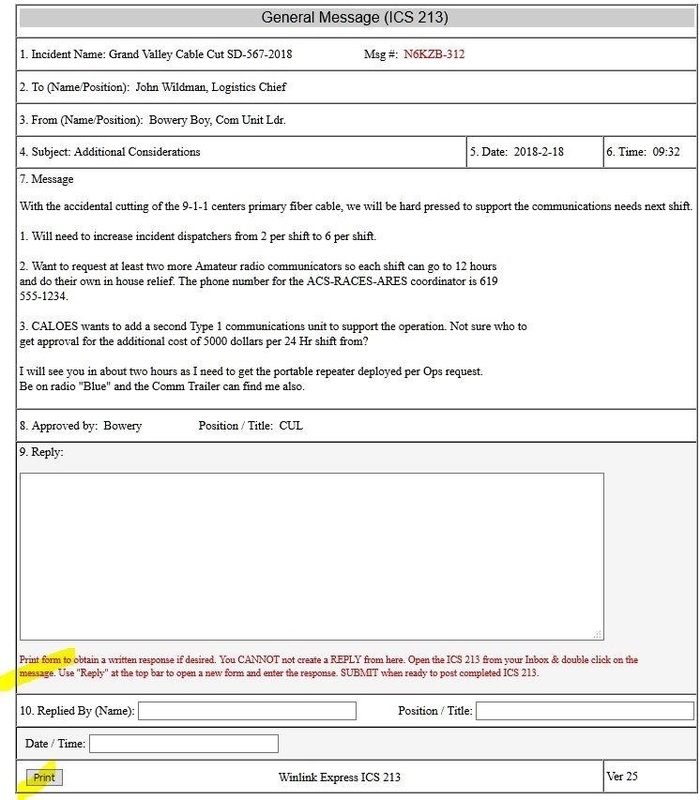 Links to the ARRL Emergency Communicator training (EC-001 and EC-016) have been added under then Training tab (top of the screen). These courses are specific to the amateur radio communicator and are good resources for any AUXCOMM member. Please take some time to review the courses and determine if this is something of interest to you.